Throw away little deck booklets. Learn to read the cards the way they were meant to be read. Learn at your own pace. Take a day – a week – or a month. You are in charge of your learning pace. Have you ever wanted to be able to read Tarot Cards but struggled to get through boring memorization and lengthy and – oh! so vague! – card descriptions? Then this course is for you. Got the Tarot basics and want to learn more? 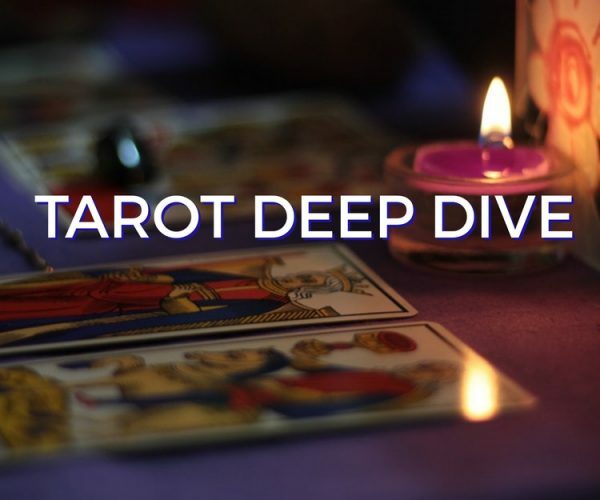 TAROT DEEP DIVE picks up where the first course leaves off. Learn to read cards in reverse and apply Astrology to the cards to take your Tarot readings to the next level. 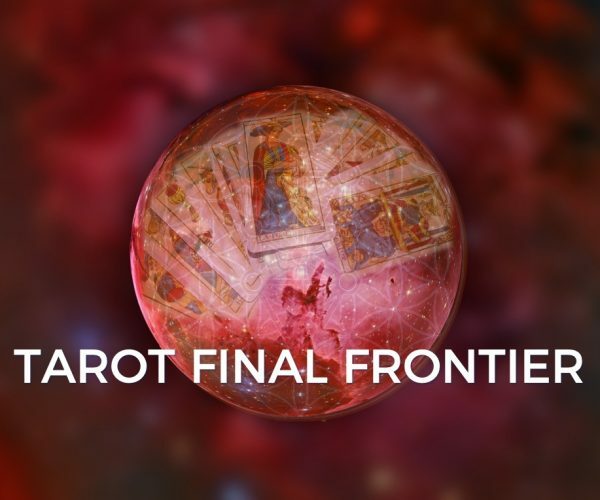 TAROT FINAL FRONTIER (coming soon) is the final course in the LEARN TAROT IN A DAY© series. It will combine your knowledge of Tarot and Astrology with the wisdom of the Kabbalah to make your readings (and your life) more spiritually meaningful and insightful. 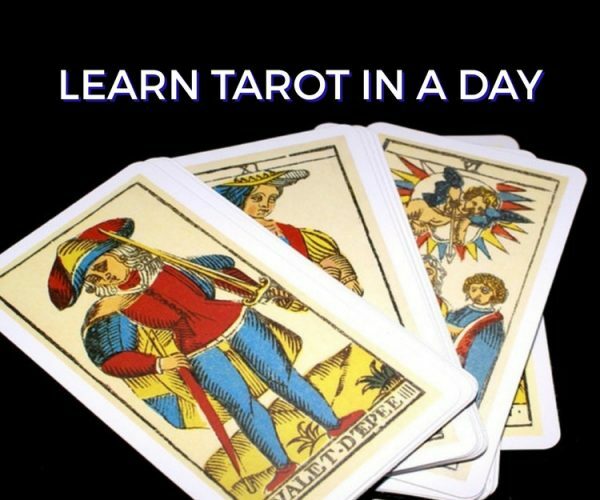 LEARN TAROT IN A DAY© is a brainchild of Marina Margulis. Marina is a Certified Medium and professional Tarot Advisor and Instructor. She developed this unique proven method of learning the Tarot because she believes that anyone who wants to, can master the cards. 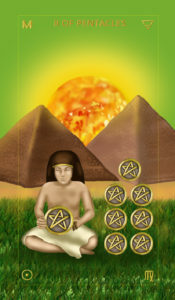 Marina is convinced that with the help of the Tarot, anyone has the potential to unlock their inner psychic. I’ve been interested in Tarot for 24 years and read largely for myself. Despite my years of practice, I lack confidence and frequently check the book for meanings. I yearn to move beyond that. I was hoping a quick course like this would help me look at the cards in a new way and it did exactly that. I feel like I have a new understanding of interpreting the cards rather than just memorizing and calling to mind what I had memorized (this method has never really worked for me). My only critique is that the course did not go into reversals at all. I would definitely like to know if I can employ similar mnemonics for reversed meanings. The instructor was knowledgeable and very easy to understand. I really enjoyed this course. Very well presented course. Lots of information for a beginner. Thorough. Then practise! I recommend this course in the Tarot. This is a great course. I am not a beginner with Tarot, but out of practice. Also, I have tried putting together “patterns” from all the different instructions I have so that I can read more intuitively. This course does that! 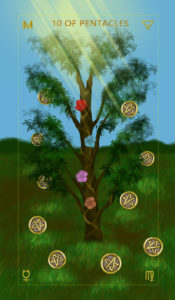 Great tools for keeping grounded with traditional Tarot info, yet not being tied to looking up a meaning in a booklet. By learning these keys, you can do intuitive readings that feel (at least to me) much more in line with what a helpful Tarot reading can be. Awesome. Putting the cards together in such a simple way and making the connections changed how I viewed tarot. It was less complicated and I can keep practicing that way. The workbooks are extremely helpful, there instructor has very nice energy, and she is is easy to understand/very clear. I’ll watch this again and again I think so I can pick up things I may have missed and keep practicing. Great course! Astrology can be so complicated. This course makes it very easy to understand the basics. 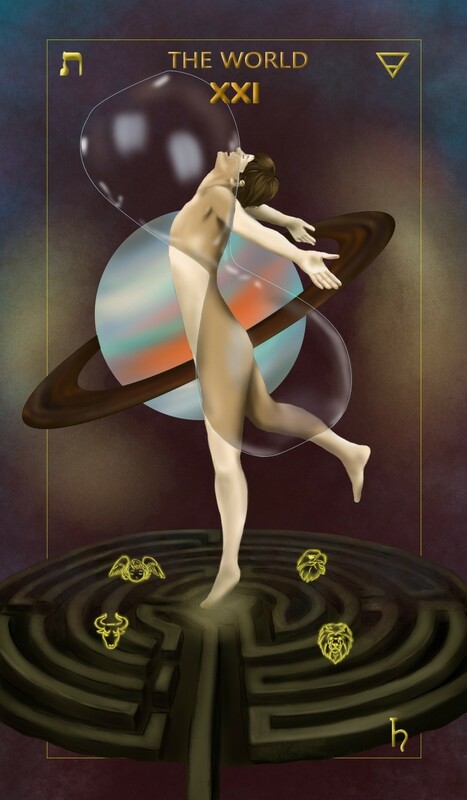 It also brilliantly ties astrology to the Tarot and makes it very easy to understand. Thank you! My first course about Tarot. English is not my first language, but i can learned a lot with this course. It’s very simple to watch and learn the basics about the Tarot. A powerful wisdom. Thank you so much for this amazing course, Marina! Grateful! This is a very comprehensive online course. It did "organize" the info about Tarot in my head. It will be easy to apply this info in real life. Thank you, Marina! I read the Tarot for myself and my friends. My knowledge was sufficient, or so I thought. This course added so much more depth to my readings, that I feel more assured in the accuracy and understanding. I really can't wait to take the Qabalistic Tarot course! I can just imagine the insight my readings can reach when combining all three! I thought I could read Tarot. After taking Tarot Deep Dive I understood how much better my readings can be. The course was easy to follow, but it opened up a whole new world for me. Thanks! As someone who’s read more than a few paperbacks on tarot and always referred to them for doing readings, the system presented is so intuitive and easy to remember, I wish I knew about it back in the day when I was more heavily into doing them. ? Regardless, this is going to be some superb knowledge for both anyone starting to get into tarot and intermediate diviners who will find this system extremely handy! I have dabbled in astrology over the years. Unfortunately, the information overload turned me away from it. As I went through this course, suddenly concepts became so easy and clear to understand! And the connection to the Tarot - Brilliant! Bravo, Marina. Very comprehensive and easy to understand. Took a very complicated subject and made it easy to understand and remember. This course is fantatsic, I absolutely loved it! Marina’s offering of lessons, print-outs, exercises, recaps and quizes for each section keeps the learner engaged and easily able to apply what they have learned. 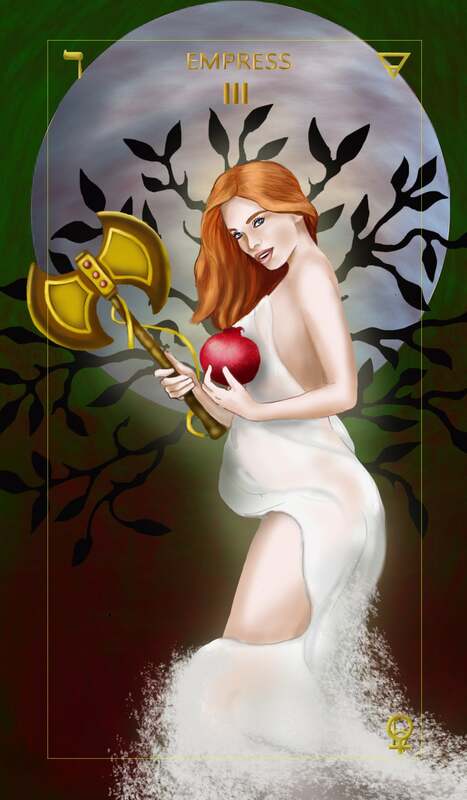 She takes a subject that can be very difficult to understand (the Tarot) and breaks it down into sections that are easy to digest and that build upon one another, enabling the learner to apply the knowledge immediately while growing their own, deeper understanding of Tarot reading. 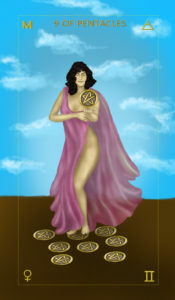 LEARN TO READ THE TAROT TODAY! WHAT HAS BEEN STOPPING YOU? Lack of time? Wasted effort at memorization? Long and pricey commitment? All of your concerns are addressed with this quick and easy method. So no more excuses! 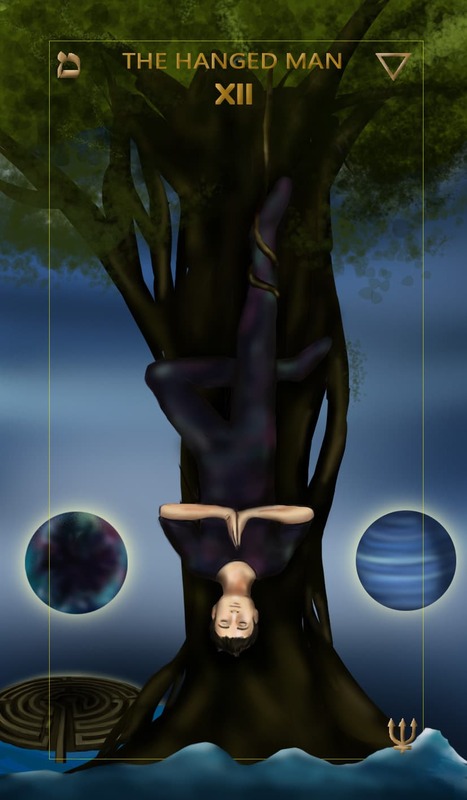 Start reading the Tarot TODAY!